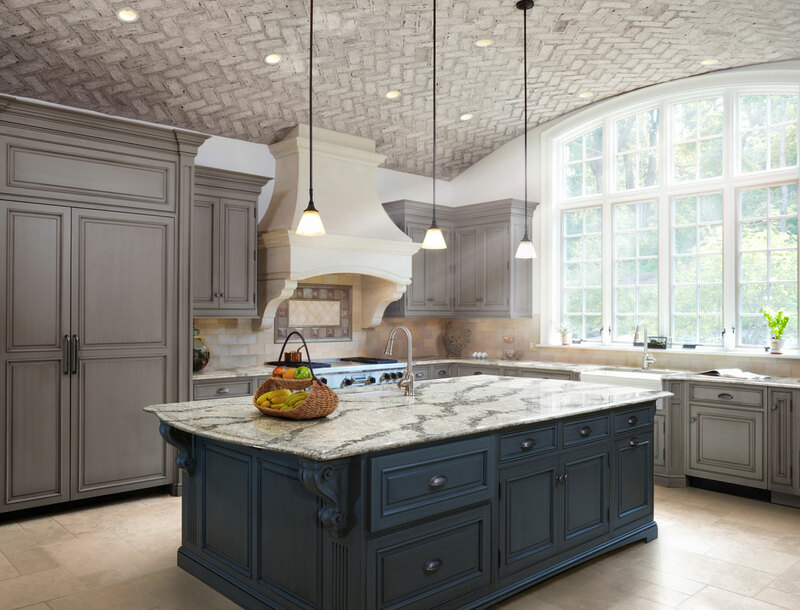 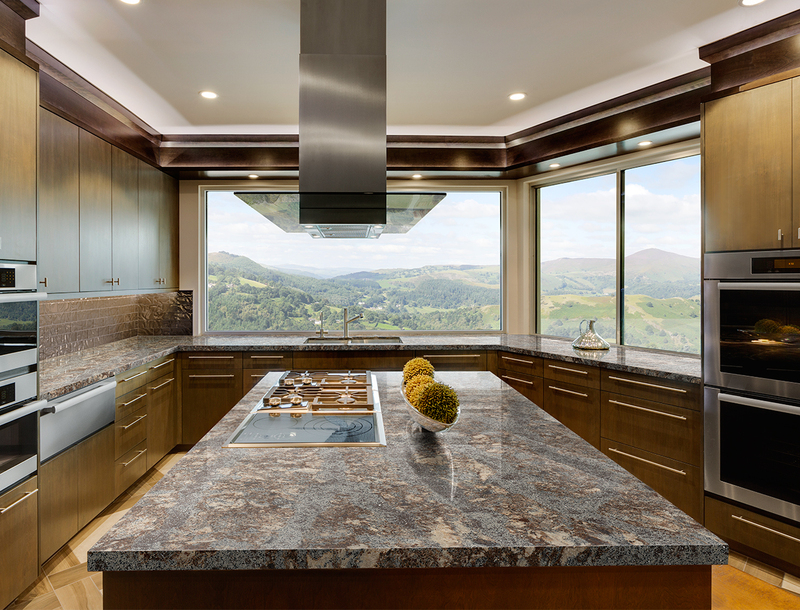 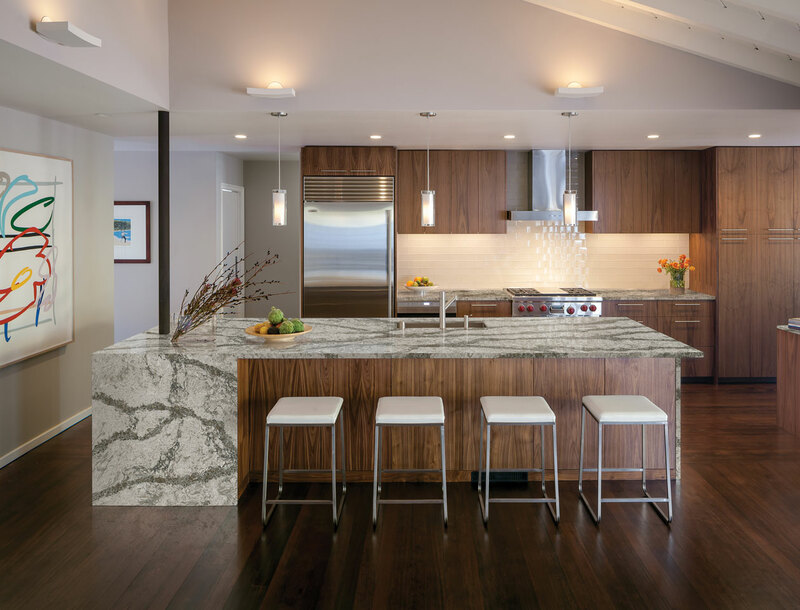 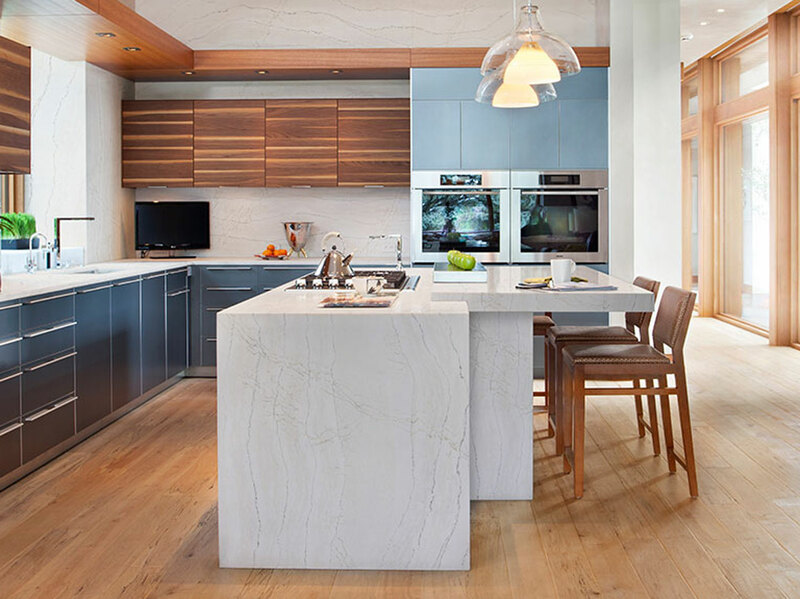 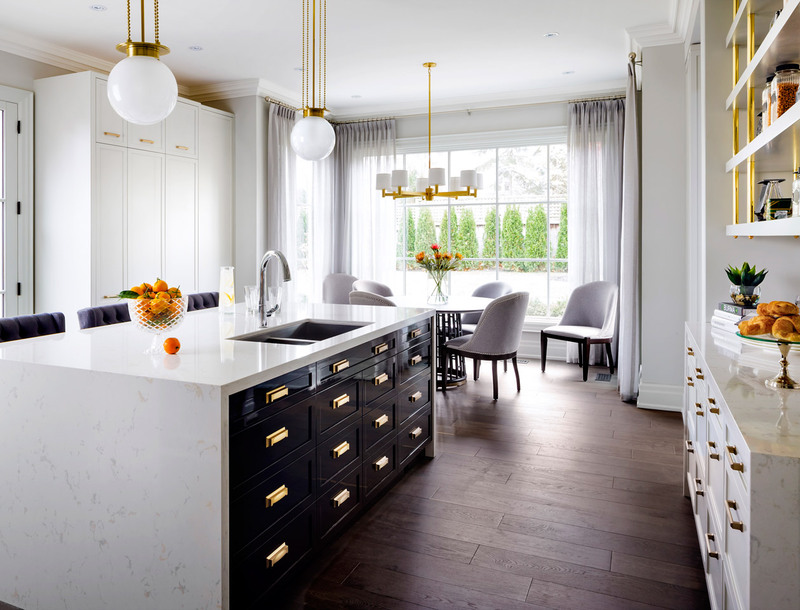 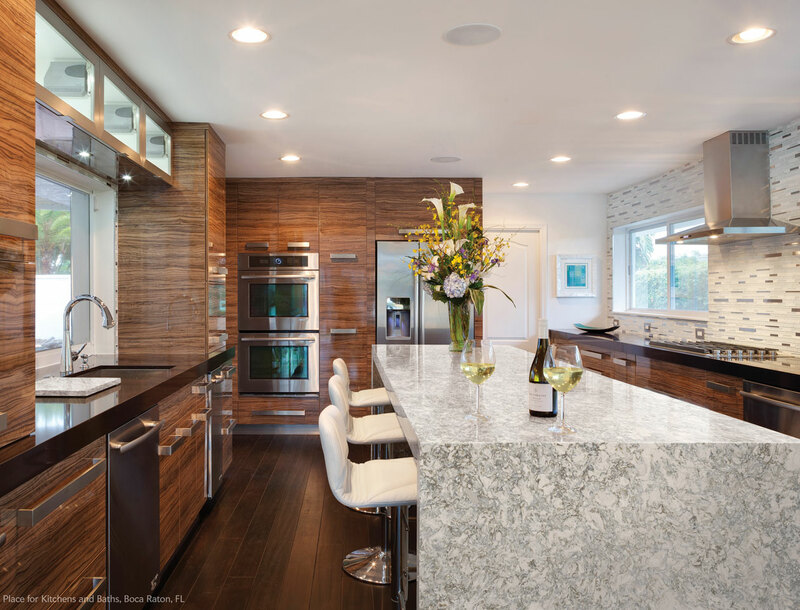 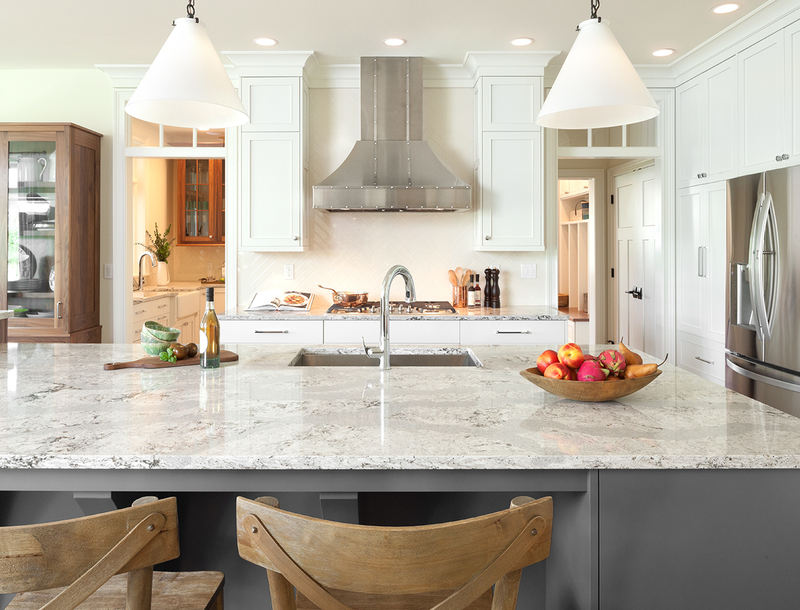 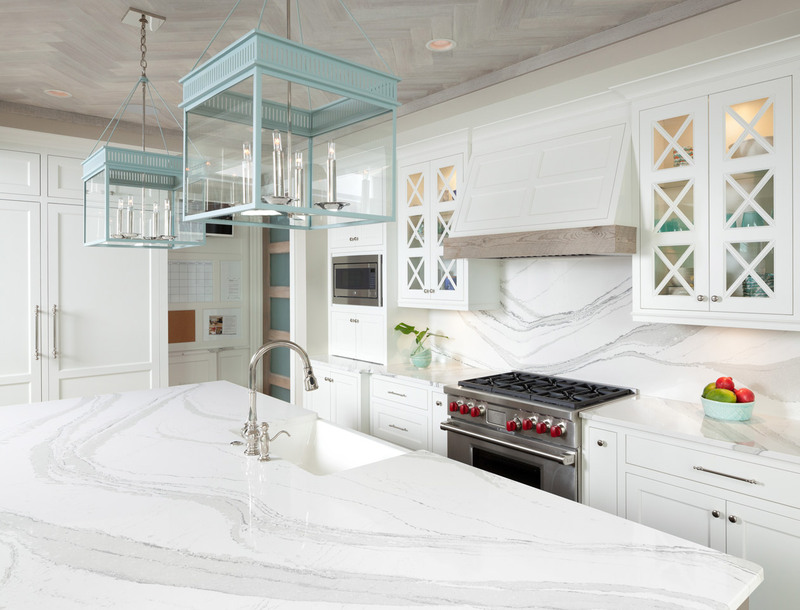 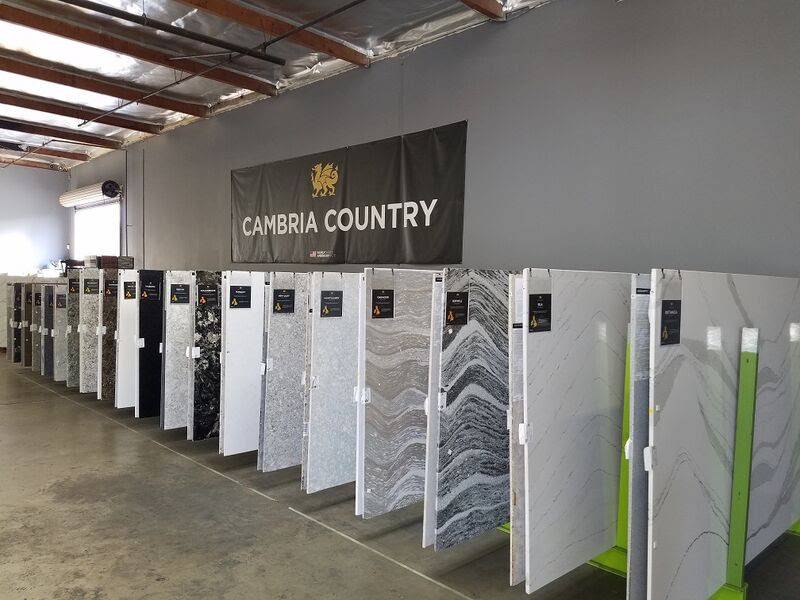 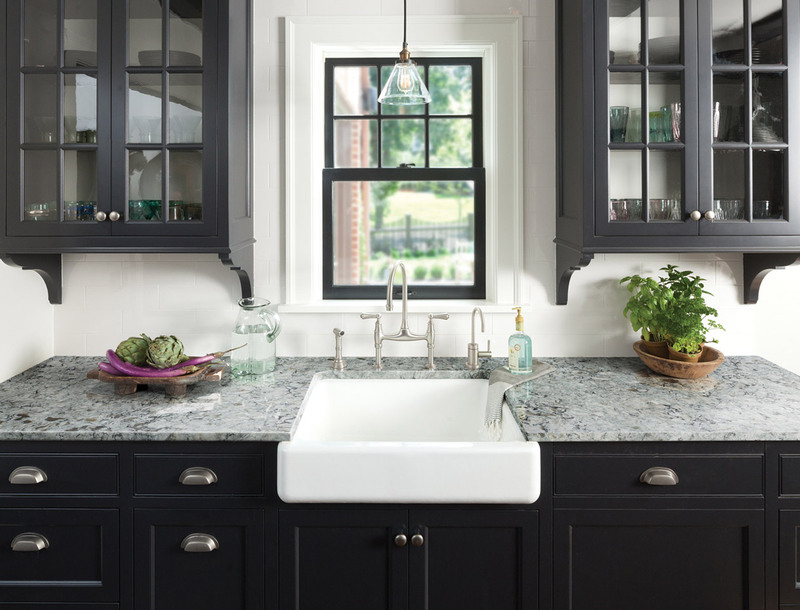 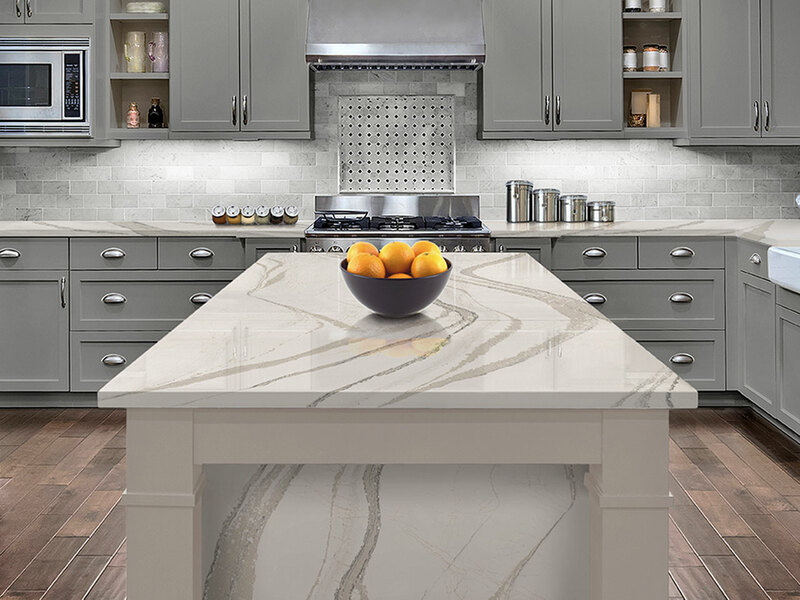 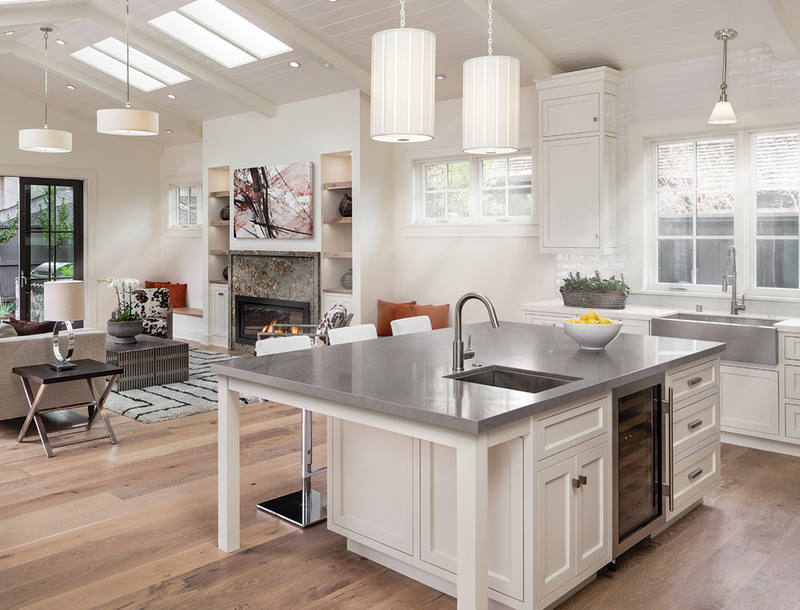 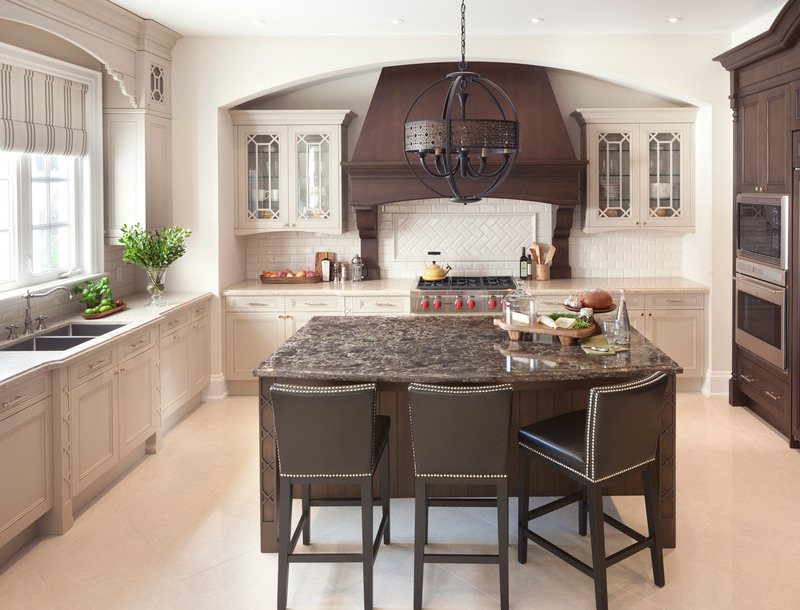 Contact us today for a Free estimate on Cambria Quartz Countertops. 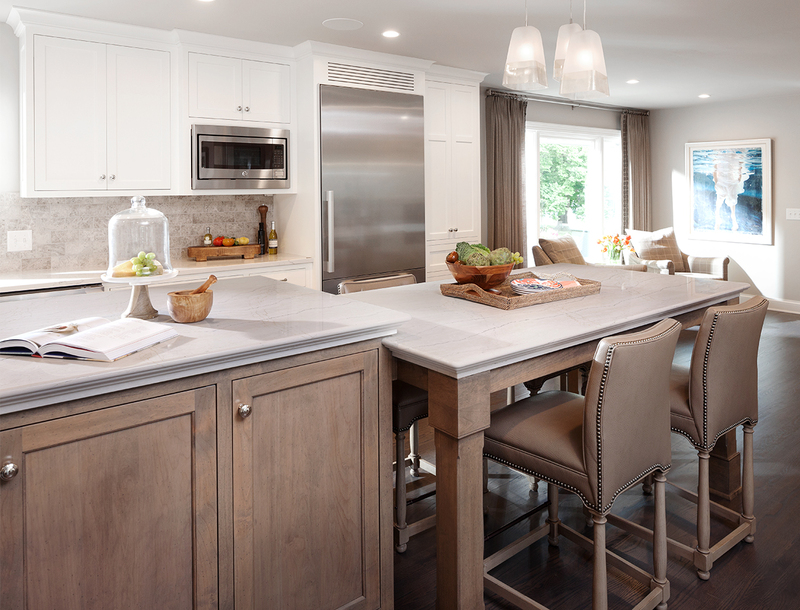 We are central to all New Hampshire southern Maine and northern Massachusetts. 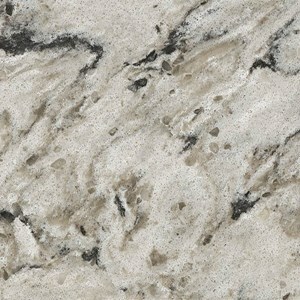 If your looking for a quality countertop and superior service call us today. 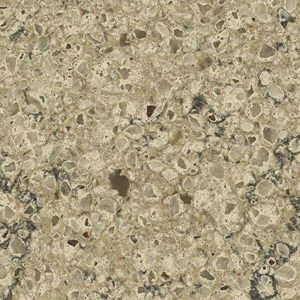 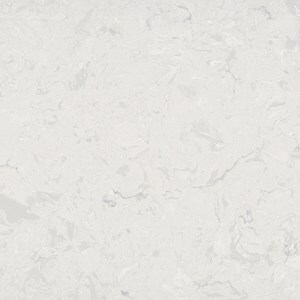 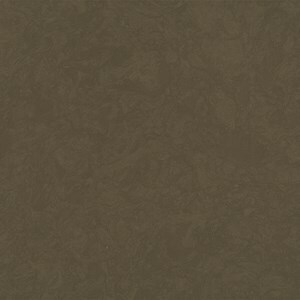 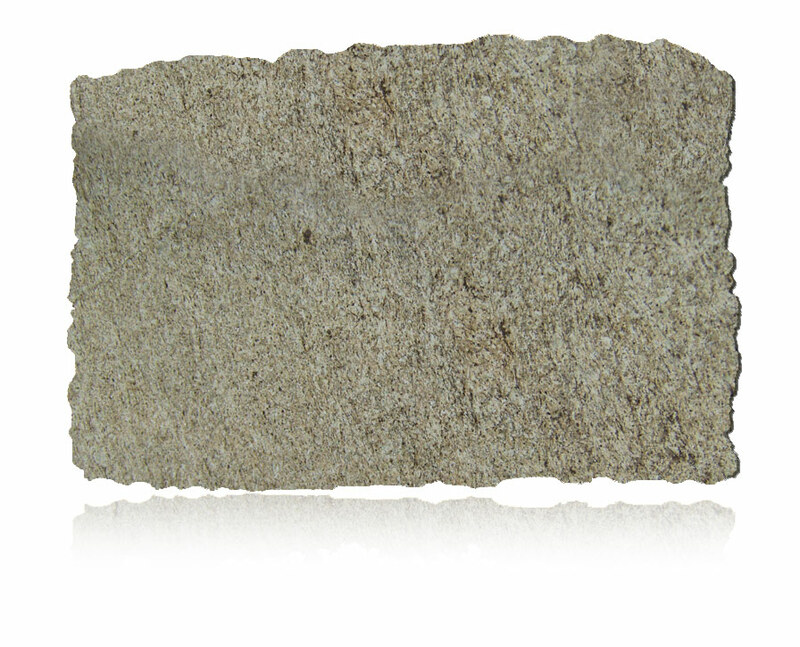 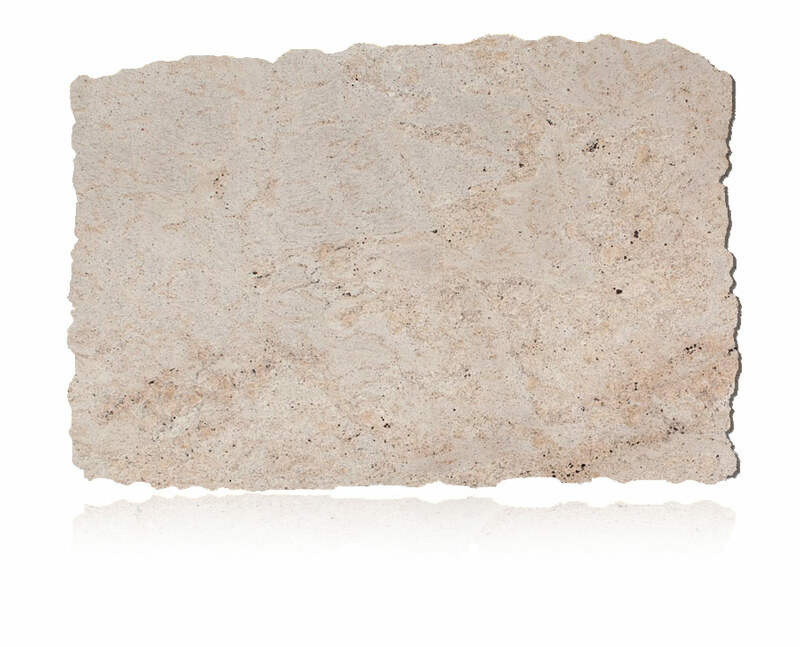 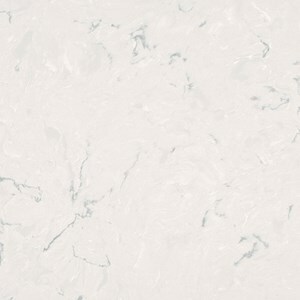 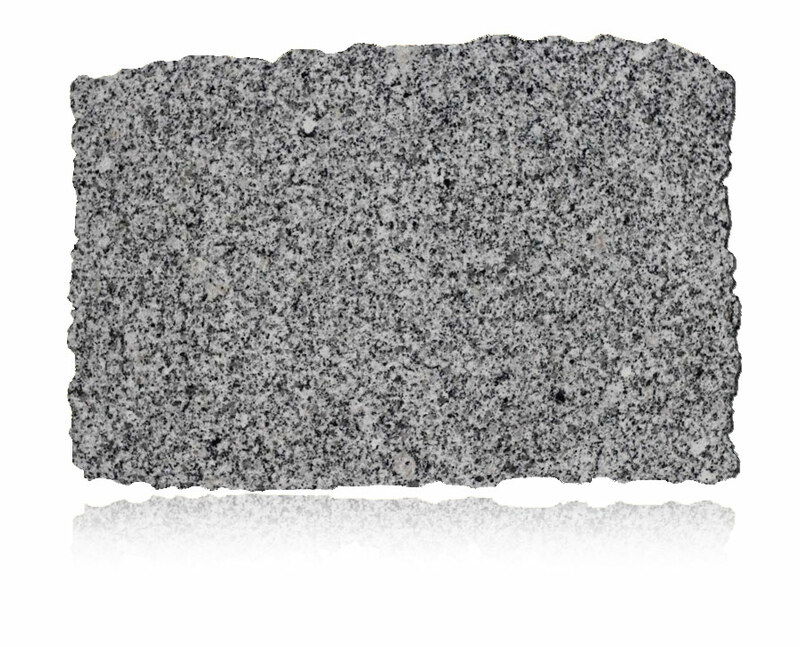 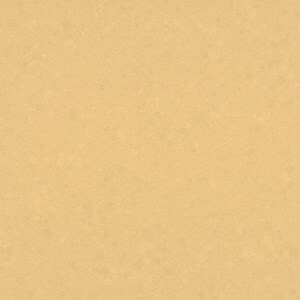 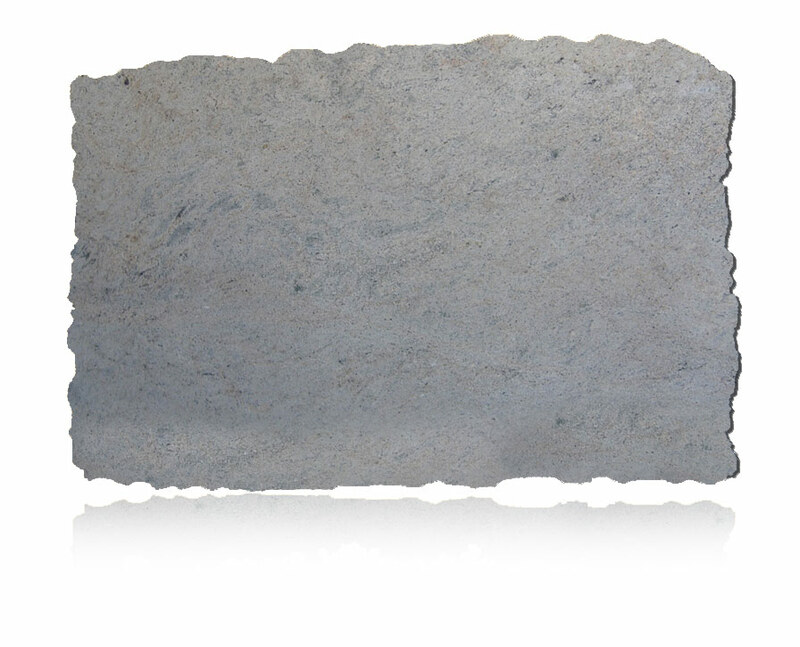 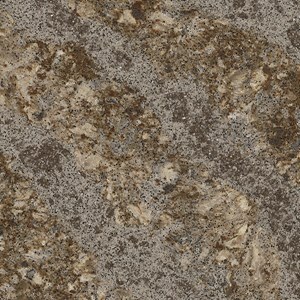 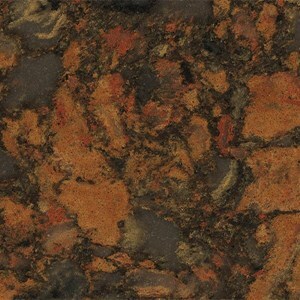 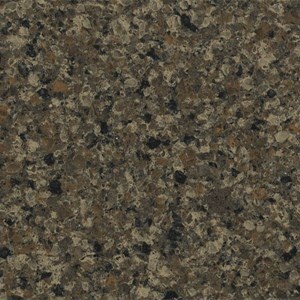 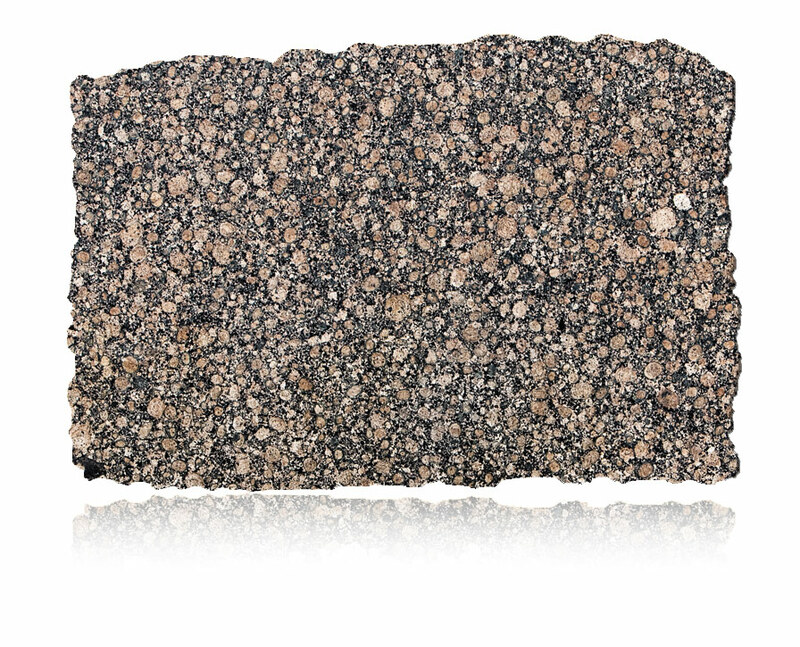 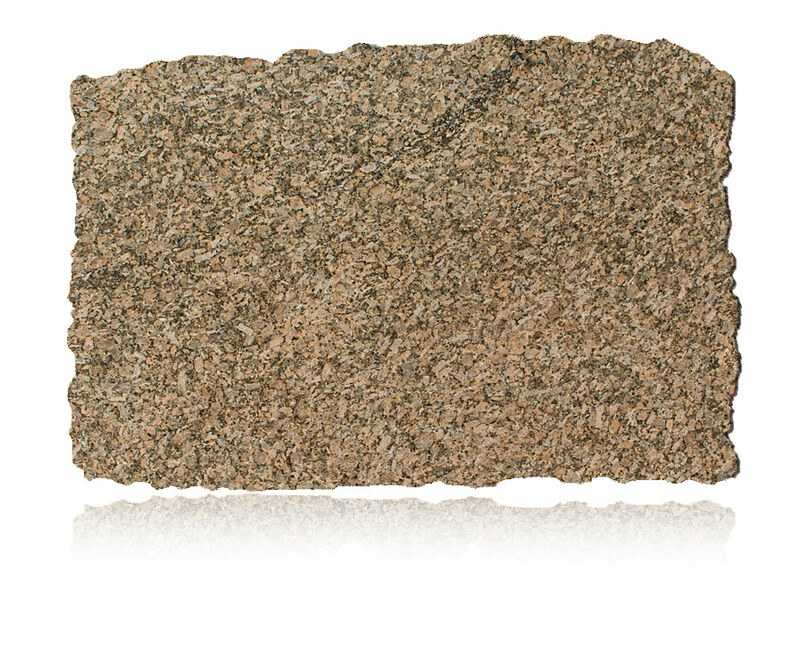 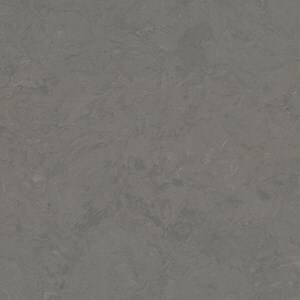 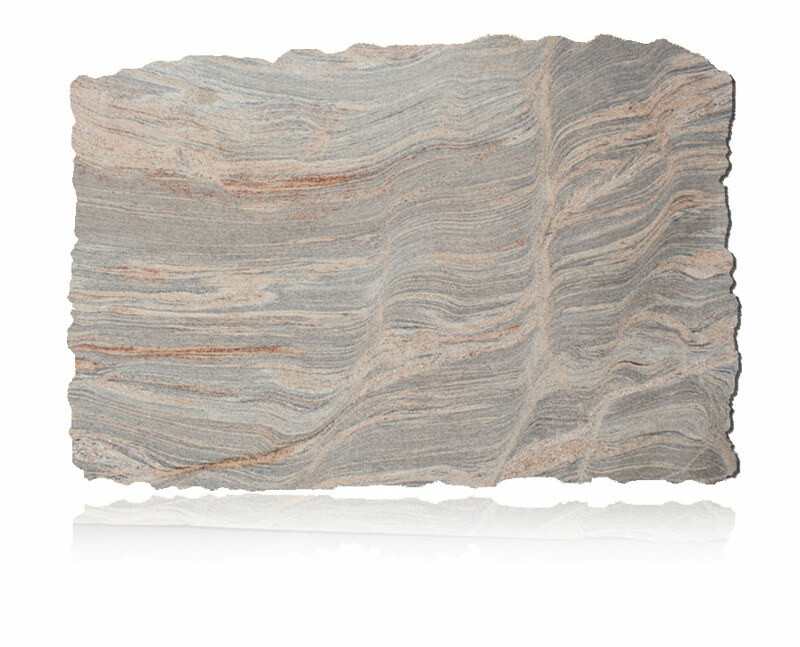 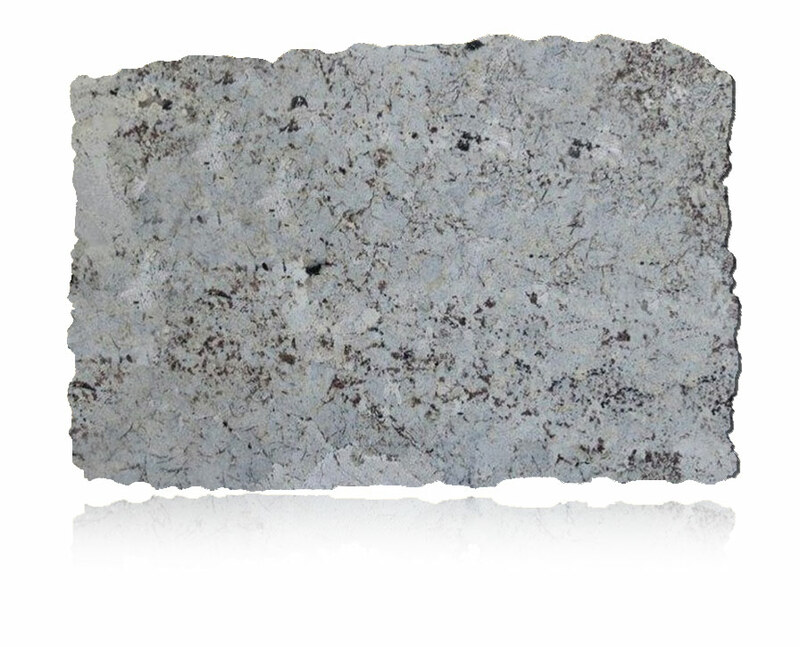 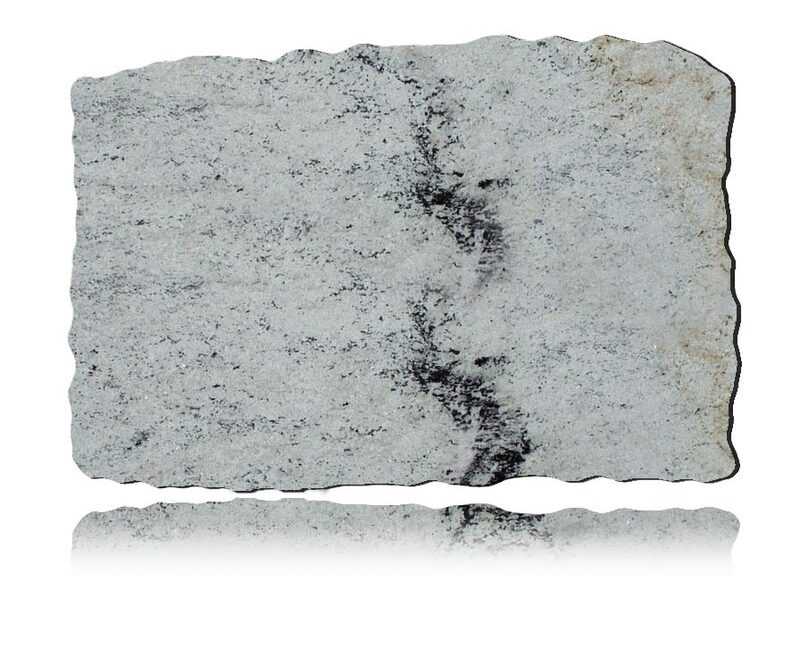 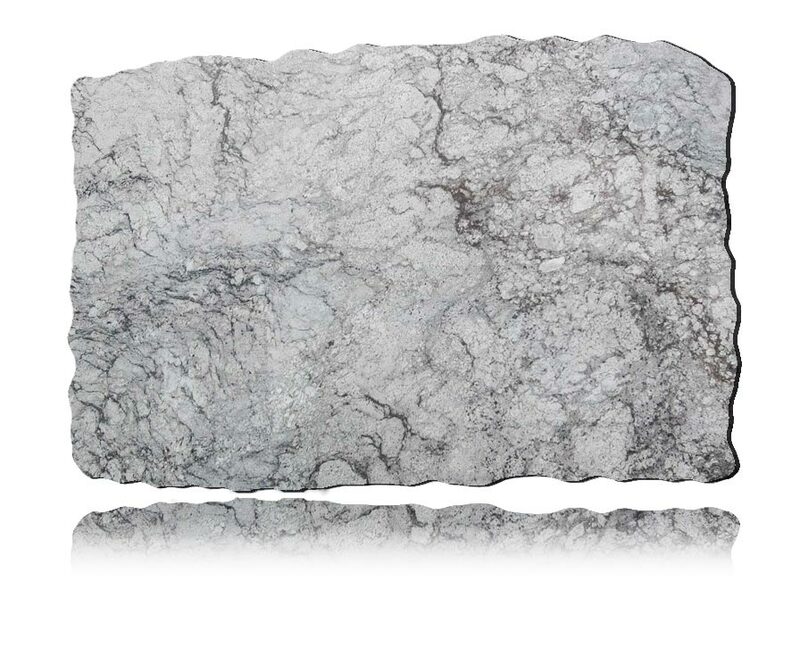 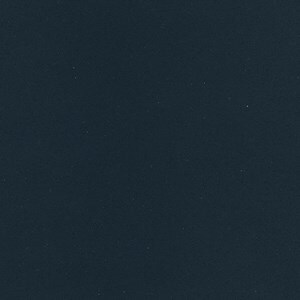 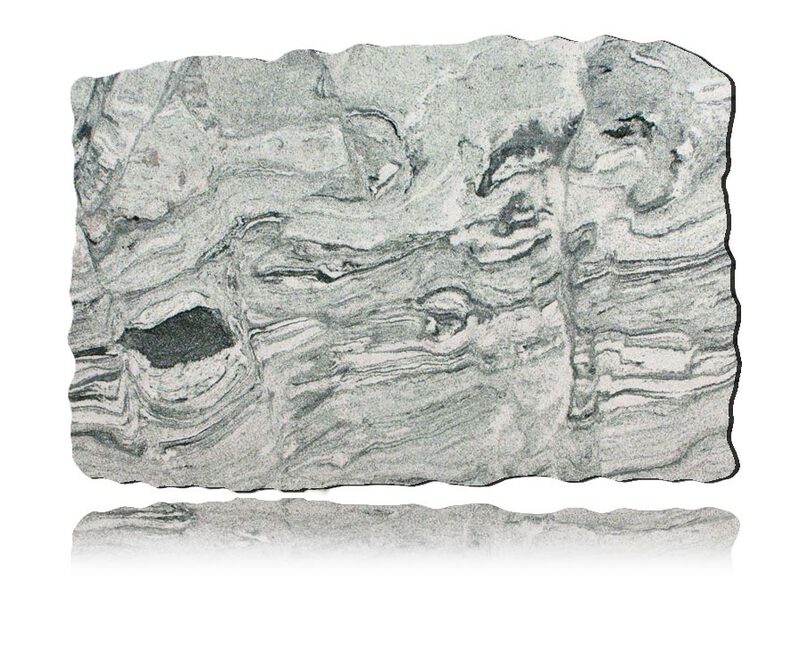 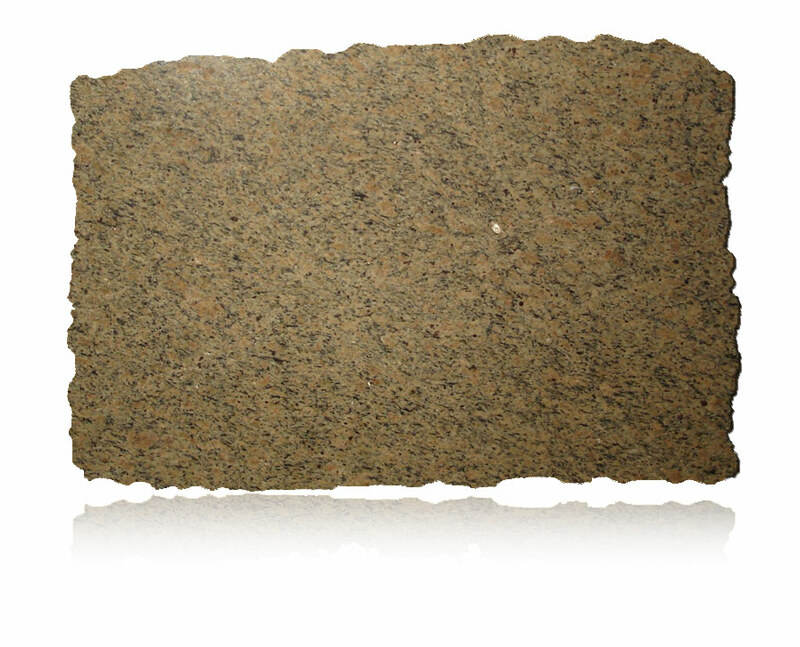 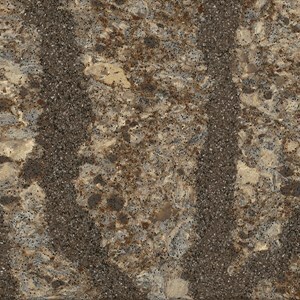 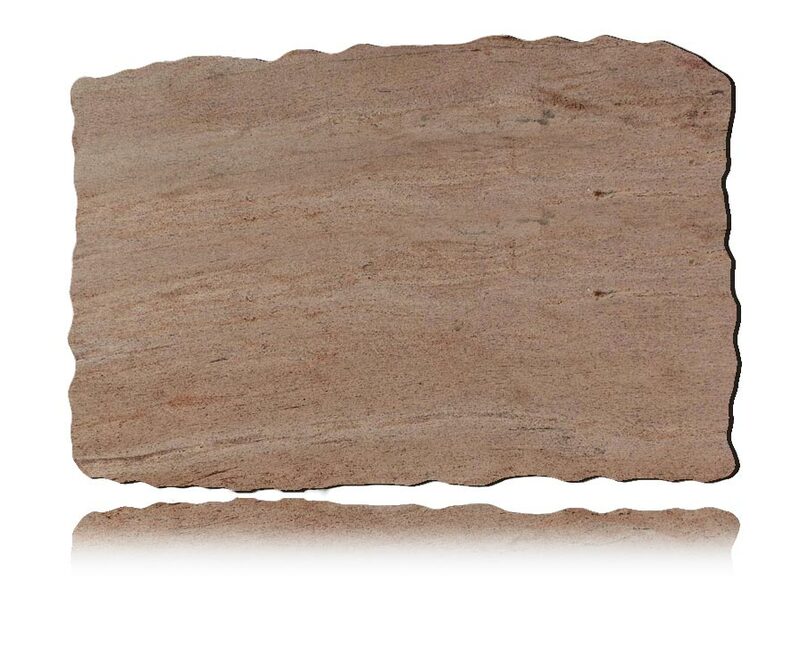 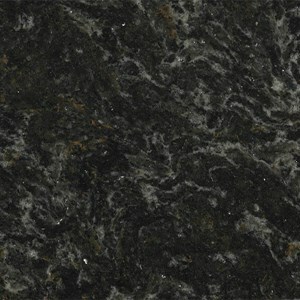 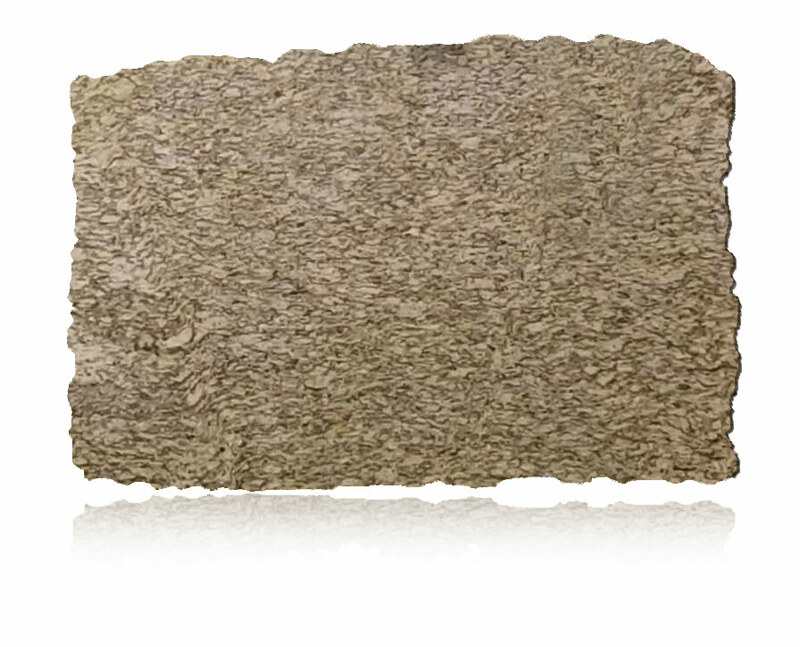 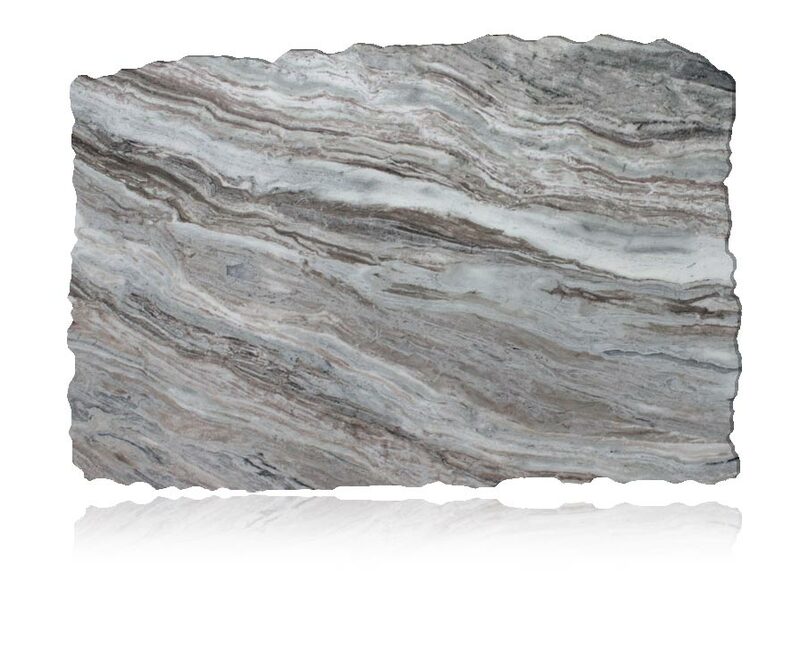 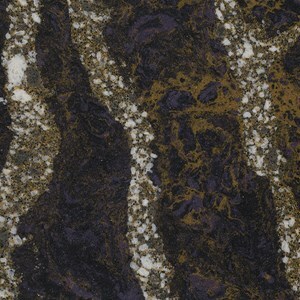 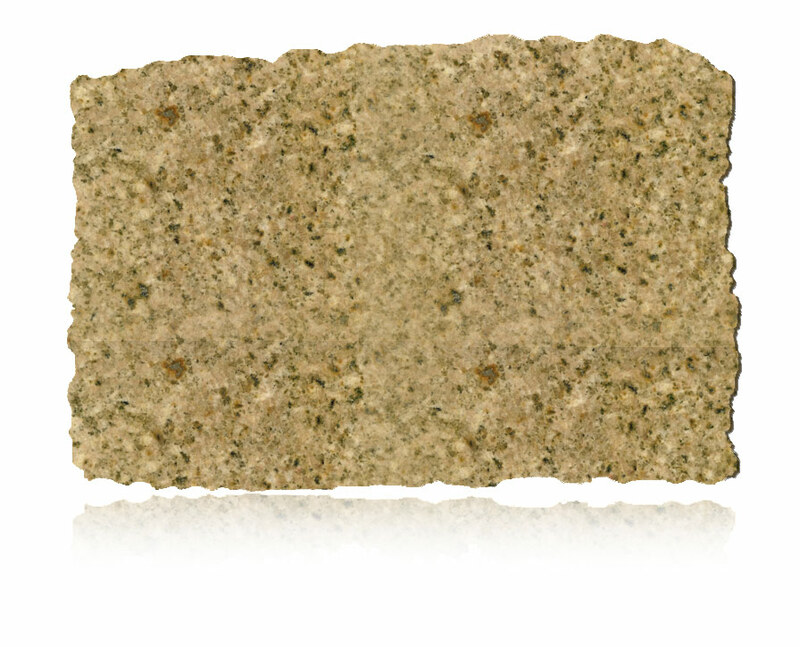 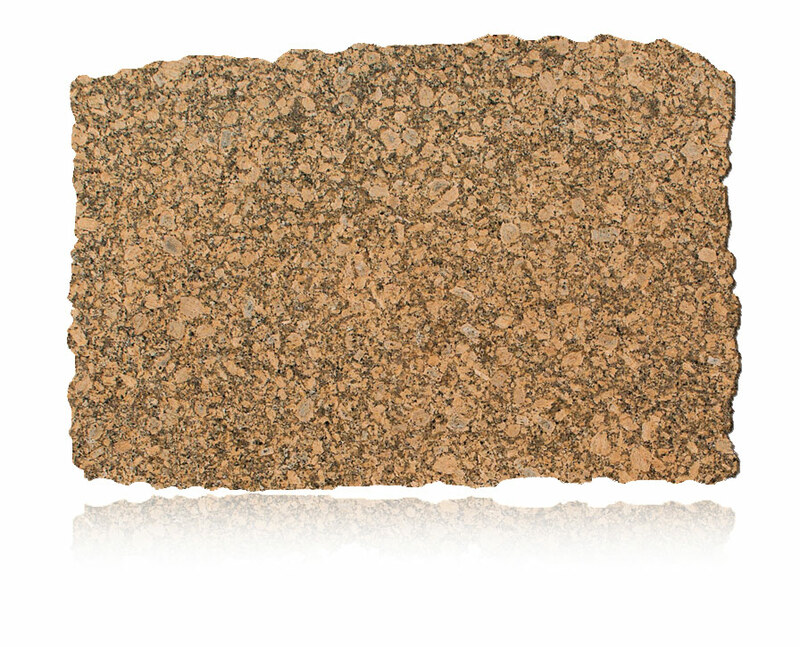 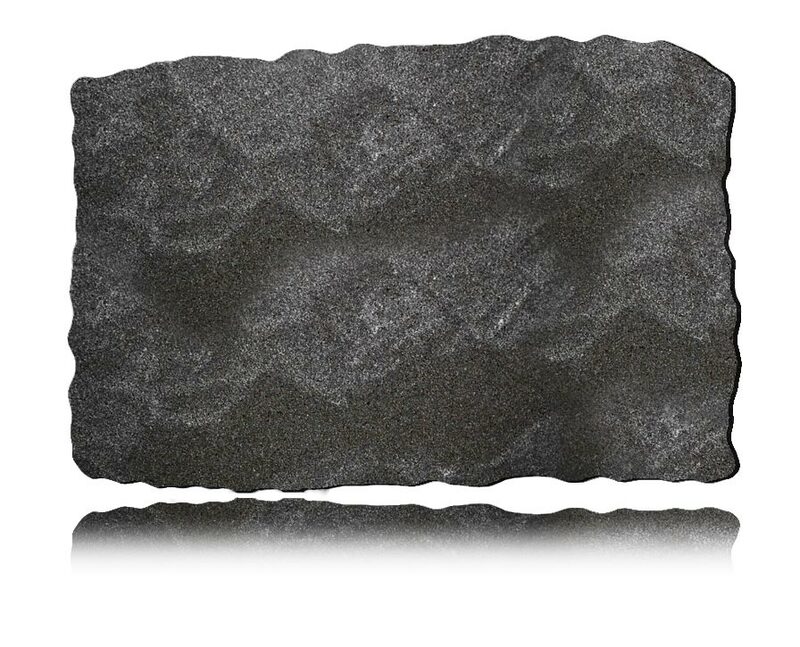 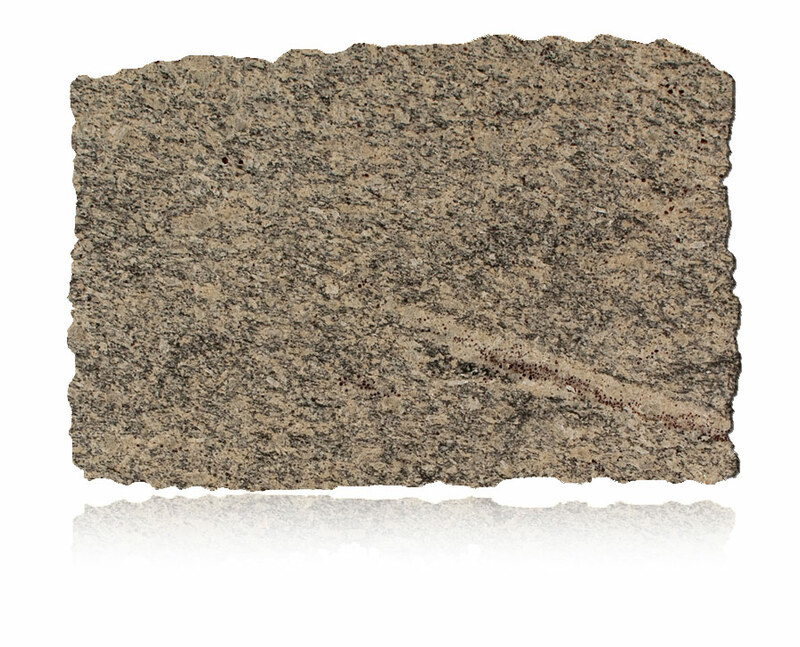 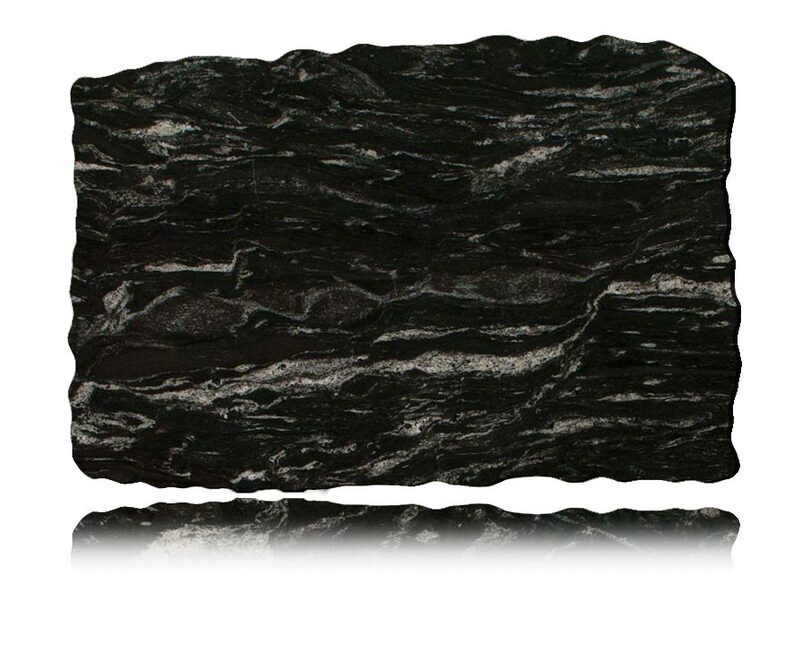 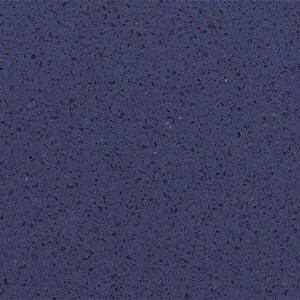 Many More Cambria Countertop Colors Available Click here to see what is currently available.